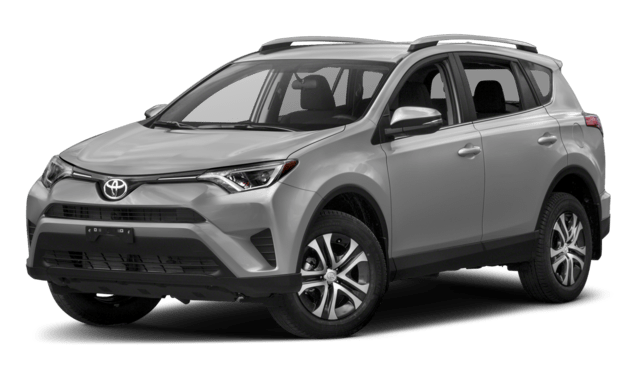 Tampa drivers looking for a versatile crossover model will find themselves comparing the 2018 Volkswagen Tiguan vs. the 2018 Toyota RAV4. Both crossovers may offer versatility, but you’ll find yourself enjoying the performance and convenience the Tiguan delivers over the Toyota RAV4. Compare these models side by side, and the Volkswagen is the clear winner. 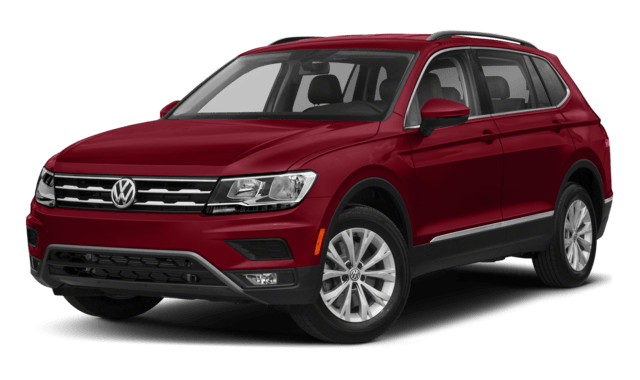 For Brandon drivers looking to heighten their driving experience, the 2018 Tiguan has the performance and specs you need compared to the competition. You can also see how it stacks up against other VW models like the Atlas. Now that have read what separates the Tiguan S from the competition, come see and feel the difference at Reeves Volkswagen. Schedule a test drive, browse our inventory, or learn more about our leasing options today. Please contact us with any questions you may have. In the meantime, see how it compares to the Honda CR-V!